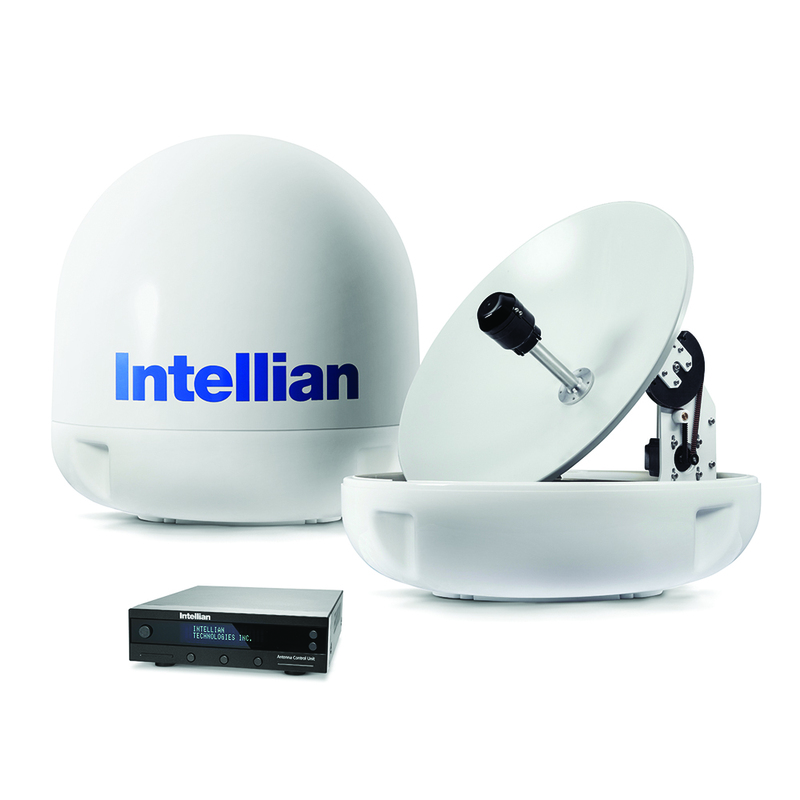 Recently launched at Fort Lauderdale International Boat Show, the all-new i5 creates a new size category of marine satellite TV systems and is a direct result of Intellian’s user-focused product approach. The innovative system offers cruisers the opportunity to experience coverage extending from popular Alaskan destinations throughout the Bahamas, Caribbean and Mexico, while maintaining the aesthetic and physical requirements of their boat. 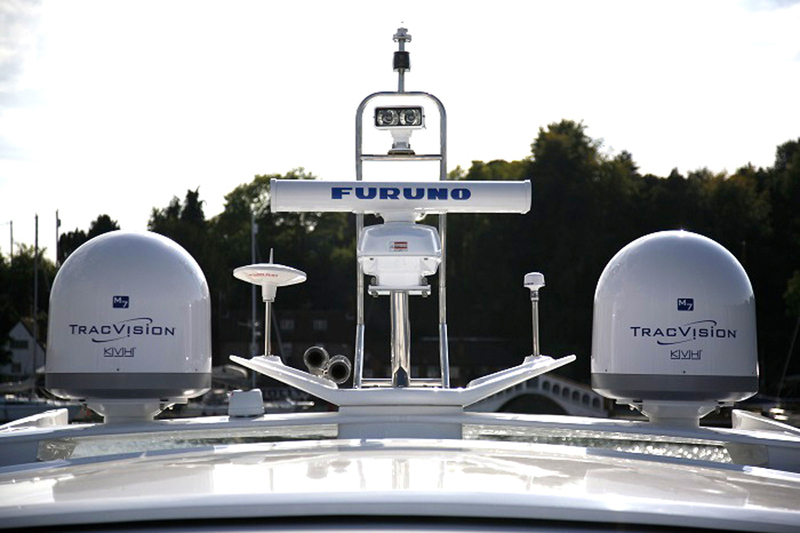 Intellian’s i-Series antennas provide outstanding TV reception for boats as small as 20ft all the way up to the most luxurious yachts. 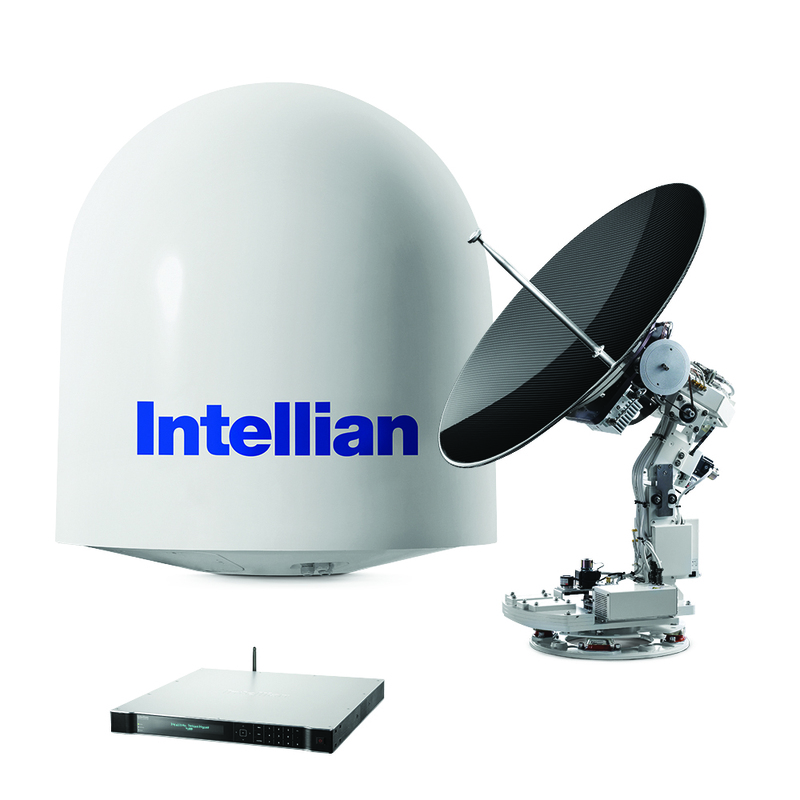 The Intellian i-Series is simply a range of the world’s most versatile and dependable 2-axis marine satellite TV antennas that combine user-friendly installation and operation with powerful performance.